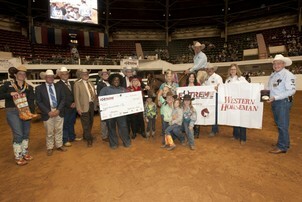 For the first time, the Extreme Mustang Makeover will visit Louisiana in the spring of 2016! This competition will offer an adult division for those 18 years of age and older, and a youth, in-hand division for participants ages 8-17. An estimated $25,000 in cash and prizes will be awarded. 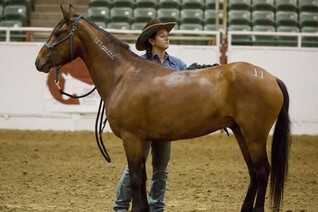 Adult competing mustangs will be available to the public for adoption after the freestyle finals Saturday evening! Bureau of Land Management representatives will be on site to review adoption applications. The Extreme Mustang Makeover will return to Queen Creek, Arizona, in the spring of 2016! 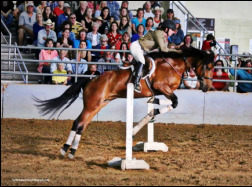 This wild horse training competition will offer two divisions: Youth, ages 8-17, competing with a mustang they adopt in-hand and adults, ages 18 and over, will ride their assigned mustang in preliminary classes to compete for a spot in the top-10 freestyle finals. This event will award $25,000 in cash and prizes. 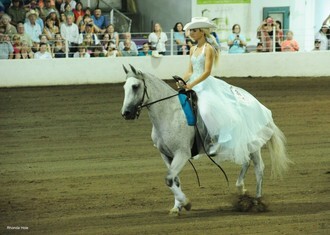 Admission to preliminary adult and youth classes is free. 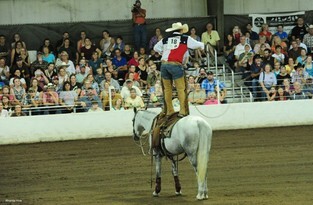 All adult mustangs will be available for adoption after the freestyle finals on Saturday evening! Bureau of Land Management representatives will be on site to review adoption applications. The Extreme Mustang Makeover is coming to Florida in the summer of 2016! 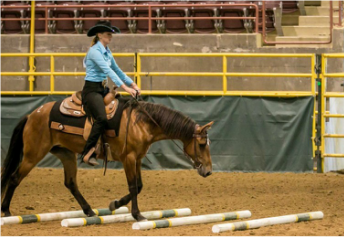 This wild horse training competition will offer two divisions: Youth, ages 8-17, can compete with a mustang they adopt in-hand and adults, ages 18 and over, will ride their assigned mustang in preliminary classes to compete for a spot in the top-10 freestyle finals. This event will award $25,000 in cash and prizes. All adult mustangs will be available for adoption after the event. The Extreme Mustang Makeover is returning to Colorado in 2016. 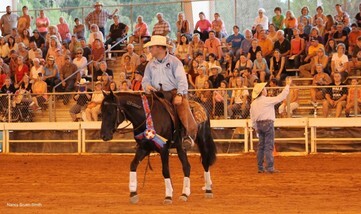 Youth and adult trainers will have a chance to showcase their assigned Mustang’s talents after just 100 days of training for $25,000 in cash and prizes. Competing adult Mustangs will be available for adoption at the conclusion of the event. The Extreme Mustang Makeover is returning to the Reno Rodeo in 2016! 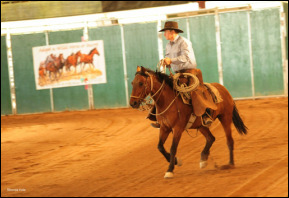 Adult trainers will compete in this wild horse training event for a chance to earn a spot in the top-10 freestyle finals to win their share of $25,000, while being featured in the “Wildest, Richest Rodeo in the West!” Youth division not offered at this event. The Extreme Mustang Makeover will travel to Missouri in the summer of 2016! 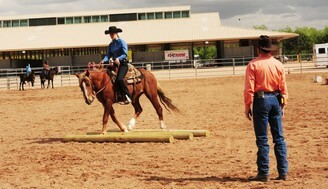 This wild horse training competition will offer two divisions: Youth, ages 8-17, can compete with a mustang they adopt in-hand and adults, ages 18 and over, will ride their assigned mustang in preliminary classes to compete for a spot in the top-10 freestyle finals. This event will award $25,000 in cash and prizes. All adult mustangs will be available for adoption after the event. The Extreme Mustang Makeover will return to Nampa in 2016! 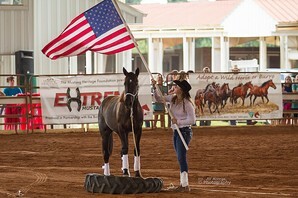 This wild horse training competition will offer two divisions: Youth, ages 8-17, can compete with a mustang they adopt in-hand and adults, ages 18 and over, will ride their assigned mustang in preliminary classes to compete for a spot in the top-10 freestyle finals. This event will award $25,000 in cash and prizes. All adult mustangs will be available for adoption after the event.